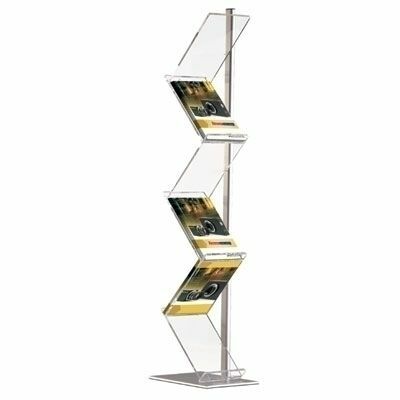 Our floor standing leaflet dispensers are ideal for both an office reception or to go to an exhibition with as we offer both fixed and collapsible systems. 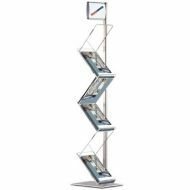 Our office leaflet dispensers look smart and are a great way of encouraging customers to find more out about your company. 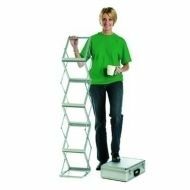 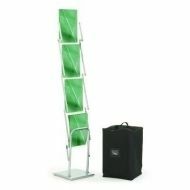 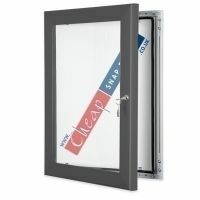 ''Pop-up literature display unit with durable carry case at only £99 + VAT & Delivery"